You have seen and maybe use baby wipes when you have babies around the house. These wipes are safer to keep sensitive skin clean and healthy. Have you ever consider trying out wipes for adults? 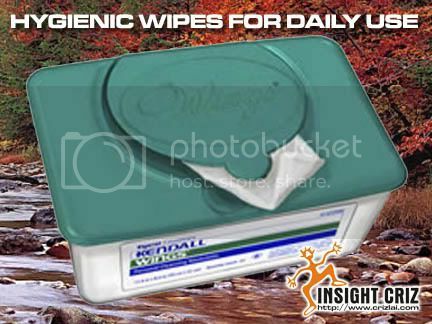 There are many brands available in the market place, ranging from adult wet wipes to adult disposable wipes. To get the best wipes for adults as well as for babies, make sure that the wipes do not contain any chemicals, perfumes and alcohol. Some skins are sensitive towards these chemical contents and my cause irritation and rashes. If you want the best, do not ever purchase those not medical tested. After all, we need to keep our skin from any other undesired threats. Previous PostPrevious WHAT YOU KNOW ABOUT PROGESTERONE?